Ngā mihi o te Tau Hou! Happy New Year! 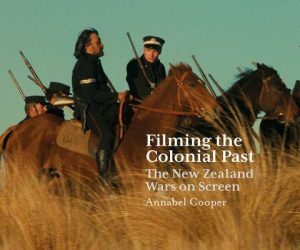 We start 2019 in a reflective mood with a wide range of new items in our Māori Collection that examine our rich past. 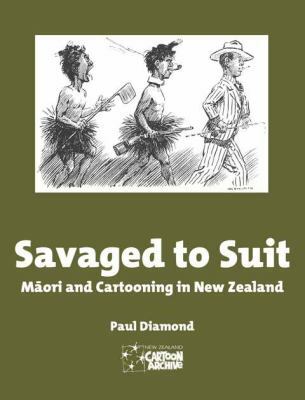 These include the newly knighted Sir Kim Workman’s fascinating memoir, Journey Towards Justice, a look at Māori and cartooning in New Zealand from Paul Diamond, an exploration of the 1864 battle at Pukehinahina/Gate Pā by Buddy Mikaere and Cliff Simons, and a wonderful new time-travel novel for young adults by Whiti Hereaka. Journey towards justice / Kim Workman. The latest issue of the New Zealand Journal of History has a fascinating item by Angela Middleton about Hariata Hongi (1815 – 1894), the daughter of Hongi Hika and wife of Hōne Heke. This article brings Hariata out of the shadows of her father and husband. 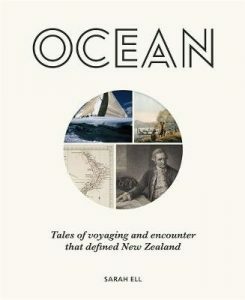 It discusses her as an innovative leader who embraced new European skills and combined them with her skills from the traditional Māori world to engage in the political world of nineteenth century New Zealand. Te papakupu o te reo matatini: a Māori language dictionary of literacy. 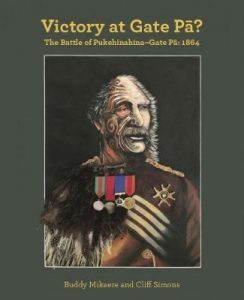 He pukapuka hei āwhina i te pouako e whakaako ana i roto i ngā kura reo Māori. Kei kōnei ngā kupu motuhake e hāngai ana ki ngā mata tini o te reo me te whakaako i te reo. This Māori language dictionary of literacy is a companion to Te Reo Pāngarau, Te Reo Pūtaiao, and Te Reo o Ngā Toi. It will invaluable to teachers in schools with a Māori language setting.